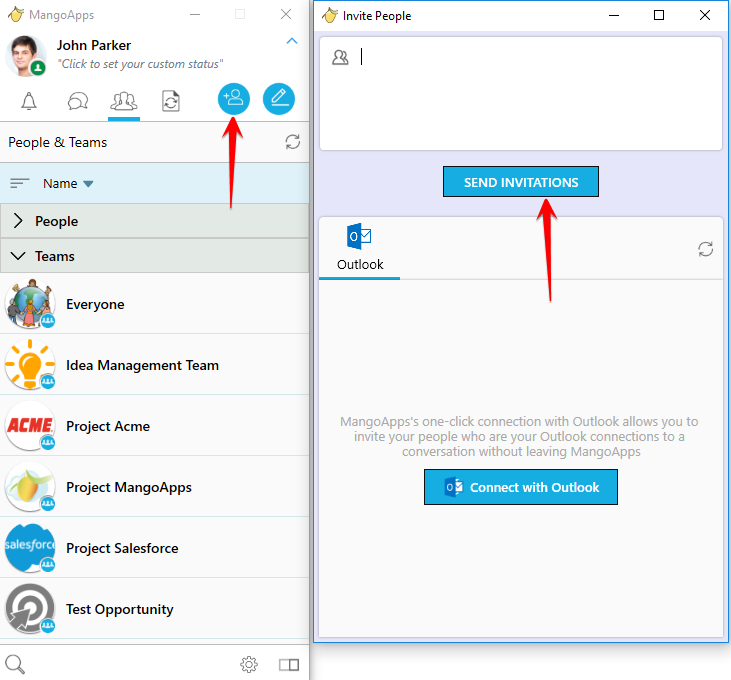 /Desktop - Windows & Mac Apps /How Can I Invite My Outlook Contacts to Mangoapps? 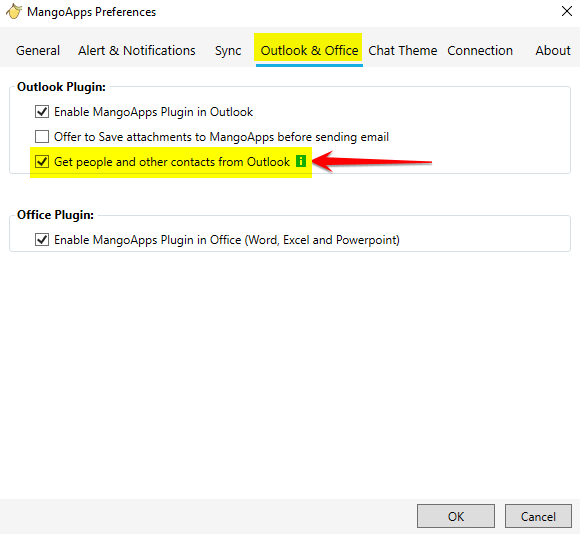 To invite an Outlook contact to your MangoApps domain, you first need to enable Outlook plug in from MangoApps for desktop preferences. 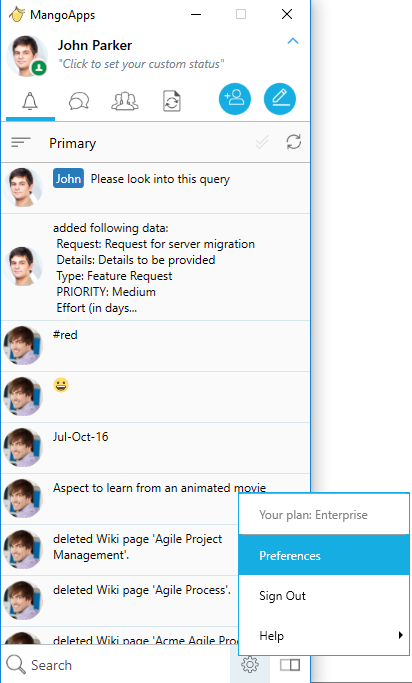 Place check marks in all the colleagues that you want to invite to MangoApps, edit the personal message if necessary, then click “Send Invites”.